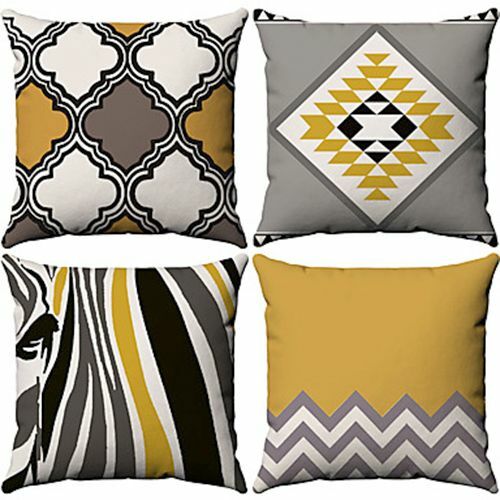 Set of 4 cushion covers featuring contemporary geometric designs in grey, yellow and black. 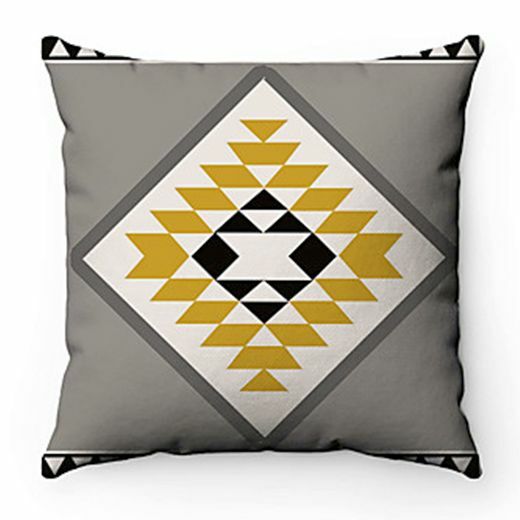 Set of 4 cushion covers featuring contemporary geometric designs in grey, yellow and black - each one has a different design. 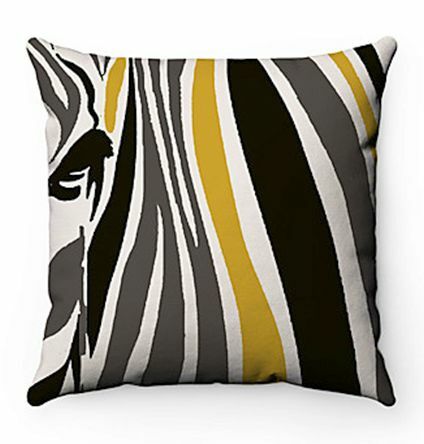 These will look amazing scattered across your sofa or bed. 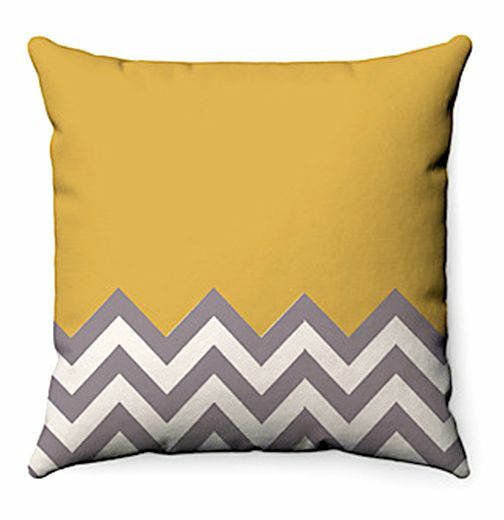 The fabric is waterproof cotton/ linen. The covers have a zip closure. 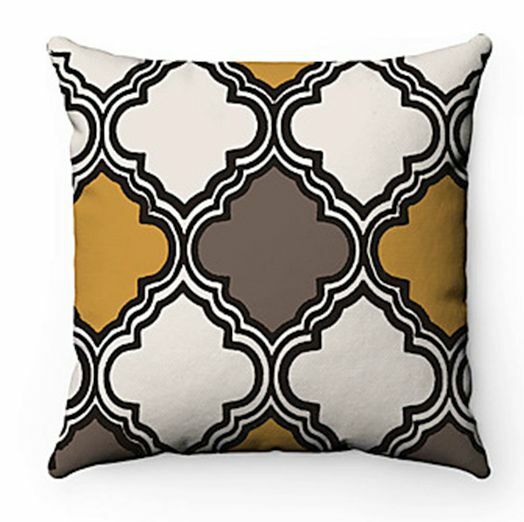 Set of 6 cushion covers featuring contemporary geometric designs in bright colours.